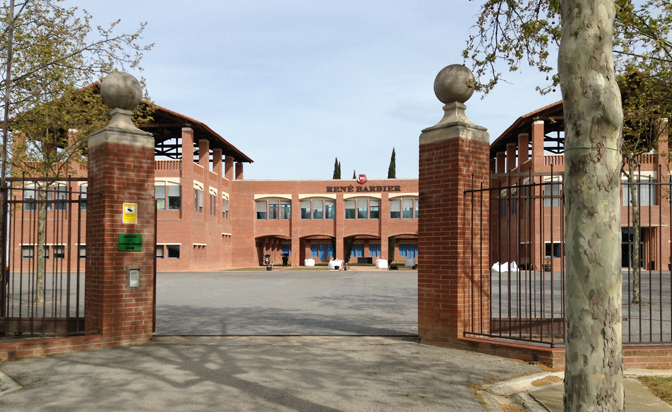 This is Part Two of my report on Spain’s Catalan Freixenet properties. Part One covered my visit to Cataluña’s Priorat district and the Morlanda winery. 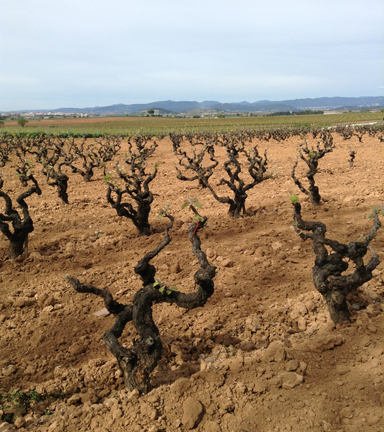 This post will focus on the René Barbier vineyard in Cataluña’s Penedès district. 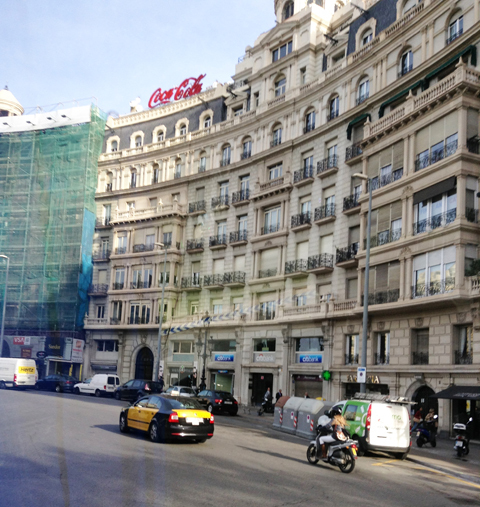 Once again venturing out from Barcelona, our group was treated to lovely views of the city. Occasionally, modern logos appear atop old buildings; new buildings have been built alongside the old, at least in the city’s outskirts. The René Barbier vineyard uses viticultural techniques that are as natural as possible, but more out of common sense than because it happens to be de rigueur. The earth’s climates are cyclical, and recently the area’s rainfall has often been concentrated in blasts of violent storms with strong, damaging rains. 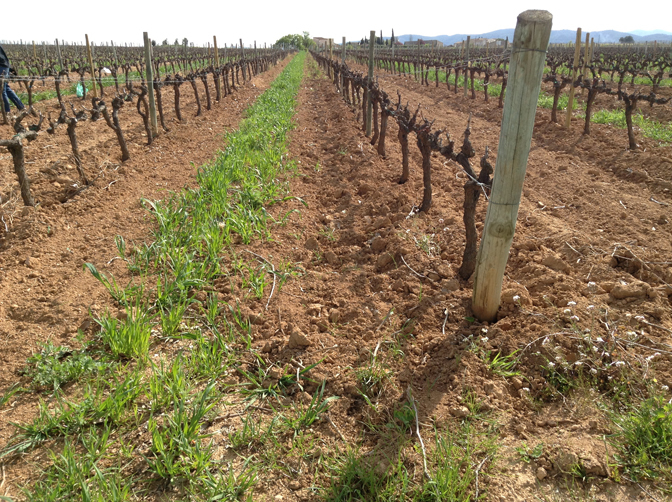 To prevent erosion, every other row is planted with wheat and oats, benign crops that get along with the grapes. The crops are rotated each year. 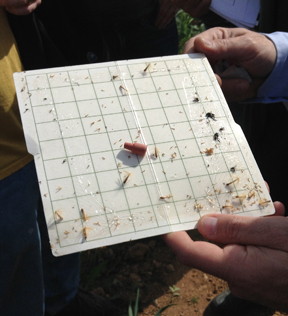 Winemaker Gabriel Suberviola is experimenting with natural pest control, too. Their method uses “sexual confusion” to deter pests. Red wires, loaded with pheromones to confuse male pests, thus limiting their ability to locate females for mating, are tied to vines here and there, creating a “cloud” of protection over the vineyard. Ever the curious one, I took a whiff, and the red wire indeed had quite a scent. I was briefly affected, and not so well! The system is working, as demonstrated by the specimens prevented from reproducing. Gabriel joined Freixenet in 1980 and became head winemaker at René Barbier in 1998. 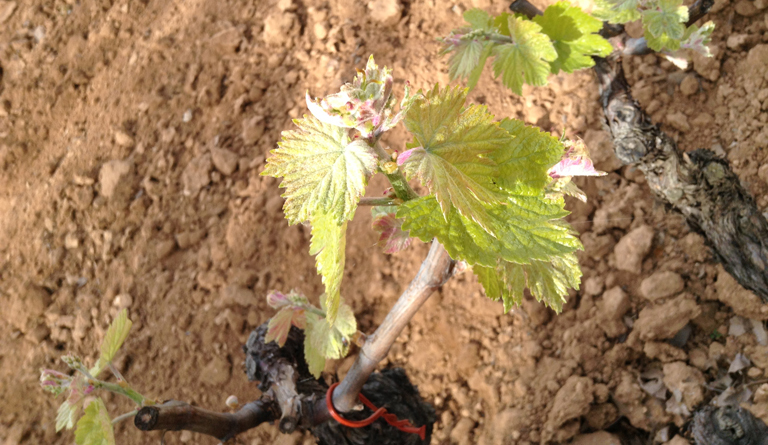 The trip took place in early April, and some of the vines’ buds were already beginning to burst. This was happening in the Priorat, too. Each vine is a poem. I am reminded of Japanese paintings. Grapes grown at René Barbier include uniquely Spanish white grapes, such as Xarel-lo, native to Cataluña and used almost exclusively in Cava; Macabeo; and Parellada. The estate also grows Merlot, Tempranillo, Garnacha, Carignon, Chardonnay, and Pinot Noir. In 2003, René Barbier moved to the village of Sant Cugat Sesgarrigues, about 30 miles west of Barcelona, in the Penedès district. The winery includes a modern 97,000 sq. ft. cellar in a facility designed by Catalan architect Oscar Tusquets, and 296 acres of land and vineyards. Here is a view of Montserrat from the René Barbier rooftop. Montserrat, soaring to 4,000 ft., can be seen from Barcelona as well. 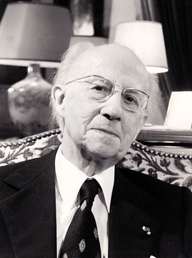 It is, of course, a Catalan icon. WEB NOTES ABOUT CATALUÑA The province of Catalunya is an area of contrasts, recognized for the relaxing beauty of its Mediterranean coastline and the cutting-edge innovation of vibrant cities like Barcelona. An intrinsic element of life in Catalunya is the joy of wine and food, and the production of wine has a long history in the region. Though the official denomination of origin was established in 1999, winemaking in Catalunya dates back to the time of the Phoenicians. The influence of the Mediterranean Sea and plentiful sun makes the Catalunya region an area with a temperate climate ideal for growing vines. Vineyards in the coastal areas enjoy moderate rainfall and warm temperatures, while vineyards further inland [such as the Priorat] see larger temperature swings and less rainfall. Catalunya has 27 authorized grape varieties. Among the most important white varietals are Xarel-lo, Macabeo, Parellada and Chardonnay. The most important red varietals include Garnacha, Cariñena, Monastrell, Tempranillo and Cabernet Sauvignon. The primary characteristics of this region include chalky limestone, clay and sand soil. Catalunya produces a wide range of wines, including powerful reds, crisp and fresh whites, and classic rosés, and it is also the birthplace of Cava, Spain’s renowned sparkling wine. Pictured to the right is Kraliner, a still wine blended from the three grapes most frequently used for Cava: 40% Xarel-lo, 30% Macabeo, and 30% Parellada. Pale yellow and green; aromatic with green apples, pineapple, light citrus; dry; lingering. 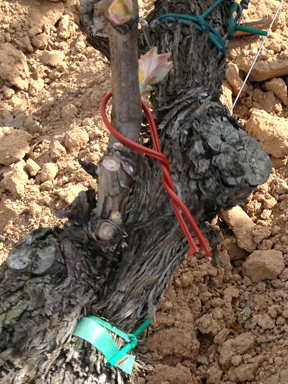 This entry was posted in Macabeo, Parellada, Spain, Technical Stuff, Visits to Vineyards/Winemakers, Xarel-lo. Bookmark the permalink.